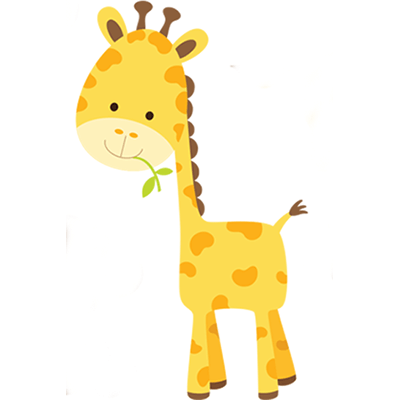 Place this giraffe in a message and tell someone how special they are to you. 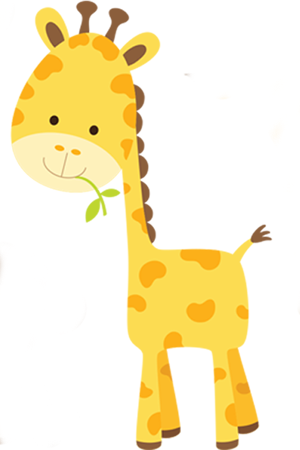 This darling giraffe is perfectly ready to make your message or post stand out in a crowd. 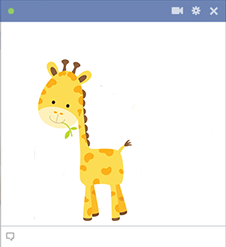 You can express yourself in a myriad of ways when you use our emoticons whenever you communicate on Facebook.